For those in the know, ‘lechon’ is BBQ. Usually over hot coals. And one of the best places in the world to try BBQ is Cebu. Cebuanos are very proud of their lechon. Most families have a proprietary special recipe. Grilling a lechon pig can take up to 6 – 8 hours depending on who is cooking. An extensive menu on offer and always super chilled beers, Cebu Yacht Club is probably the best kept secret for a sundowner! Overlooking an impressive array of yachts, with the mountains of Cebu draped in the background, CYC is a great place to relax after a hard day in paradise. 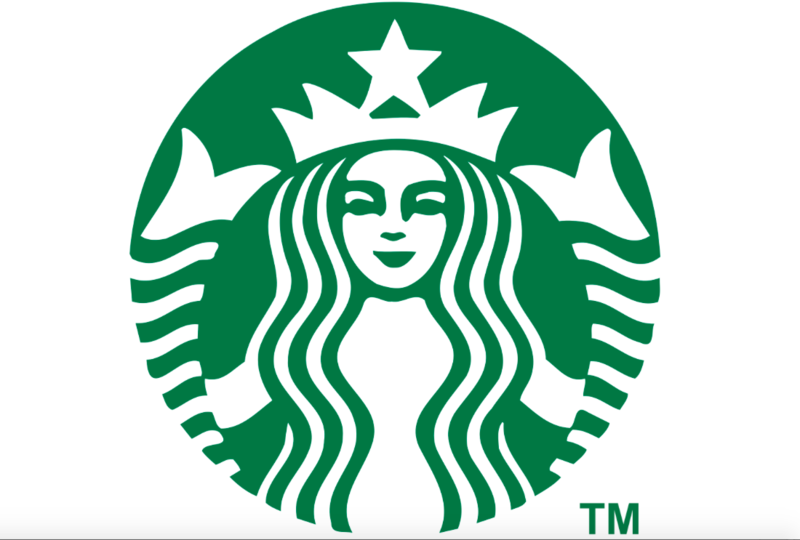 Starbucks Mactan Island offers a great stop off point to the Airport. Located just 3 minutes from the airport, Starbucks Mactan Island on Airport Road is a great way to hang out stress free whilst waiting for a flight or friends to arrive. 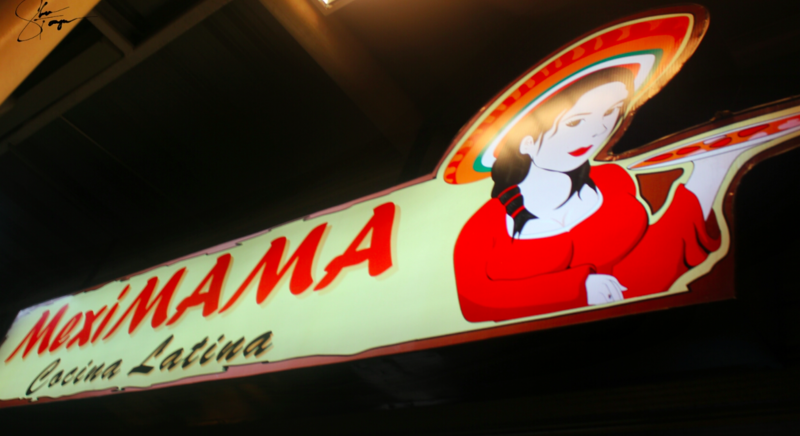 Meximama Cebu has taken us by storm since its opening. Tucked away in a quiet part of Marina Mall near the rear car park, the place rocks if you want authentic ‘Taco Truck’ style Mexican. Soft tacos Carnitos are my favourite and at PHP75 for two, are an inexpensive way to get your fill. Most of the items on the menu are great and the staff there warm and friendly. 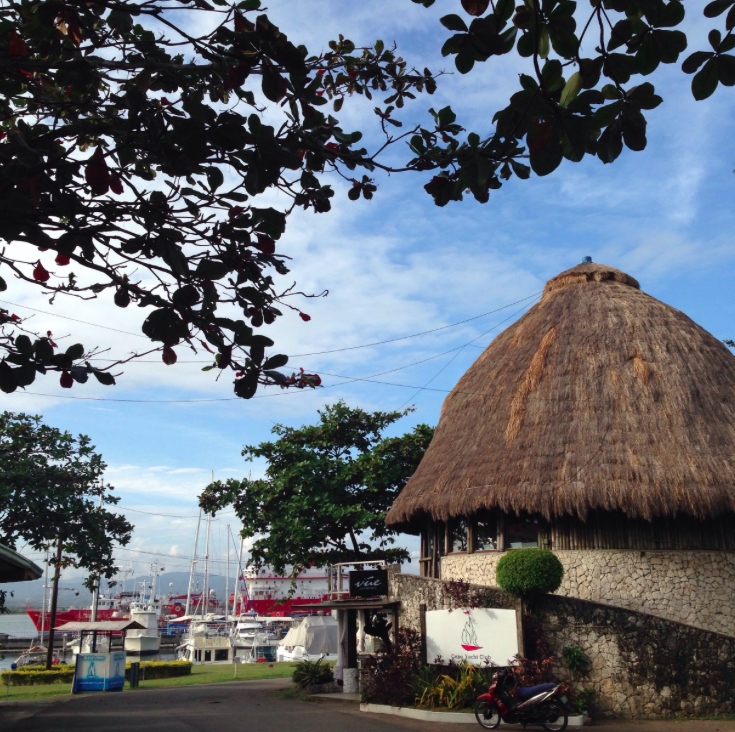 Bucket Shrimp Cebu to open at Cebu Yacht Club! 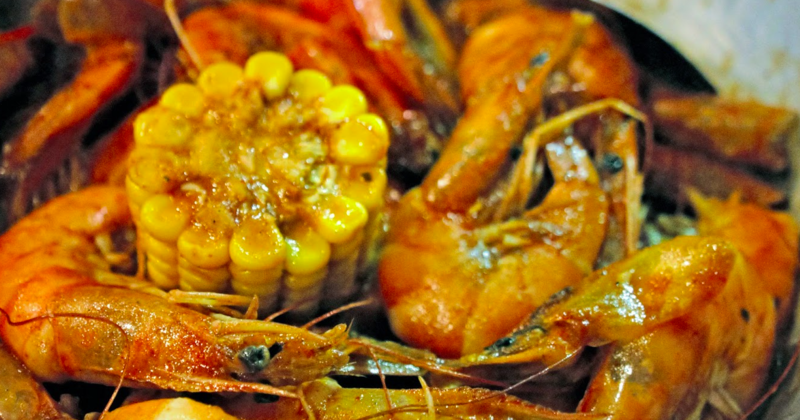 Huge news for fans of Bucket Shrimps Cebu is to open in Mactan Island. No longer to you have to battle the traffic to get those yummy shrimps. The Cebu Yacht Club will be the waterside location for BS’s new location. Opening on May 8th, this is going to be an exciting addition to Mactan Island’s growing foodie favourites. Located a few minutes from Marina Mall and the airport, Bucket Shrimp Cebu is sure to be a huge hit with tourists and locals alike.